Sleek. Powerful. Easy to use. Always warranty & upgrades. Everything you need to manage and market your website. A pleasure to use – front end editing with no technical knowledge required. Simply login, go the page you want to change as you'd normally see it, click, type, save, and you're done. Easy! No technical knowledge required. You already know how to use it. Add and format a page, document, photo or video in seconds. Full control of your website sections/pages, banner photos, page layouts. Reduce costs & save time by having simple CMS editing control yourself. 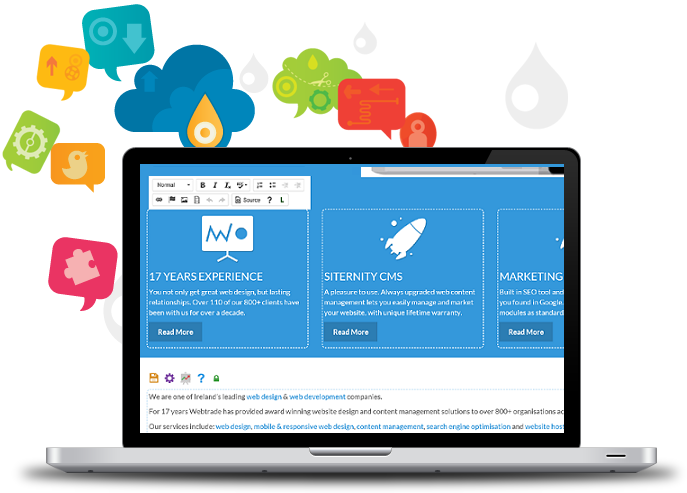 Huge range of features and CMS modules available. Always on the latest version of our content management. No need to re-invest in a brand new website every couple of years. Latest technologies from our web developers, always upgraded with useful new CMS features, functionality, security updates, bug fixes & improvements as you go. More off your mind to let you concentrate on running your business. 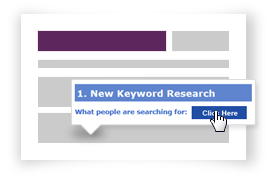 Easily see the keywords people search for in Google. Pure fact. No guesswork. 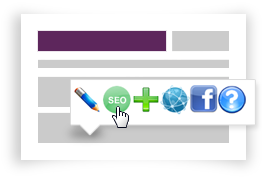 Use our easy SEO Tool & Page Scoring System to optimise each page with relevant keywords. 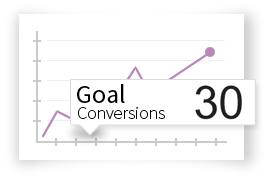 Measure your website performance with full reporting. What do you mean by 'Website for Life' and 'Refreshing Technology'? Our vision is for an always upgraded CMS, one that keeps improving and getting better and easier for you, and always under warranty, rather than growing old and out of date like traditional website CMS's. Ongoing cost savings, a future-proofed, automatically upgrading website, and one less thing to worry about while you concentrate on your business. Essentiallly website software for life. How will Webtrade's CMS save me money compared to other designers? Web designers generally make a huge proportion of their income by charging maintenance time for simple ongoing website changes you should be able to make yourself through your content management system (CMS). Some designers make your site hugely inflexible and difficult to edit, with 'hardcoded' non updateable features, or very graphic intensive so you'll have to go back to them each time to make changes. They often provide you with a difficult to use ‘techie’ open source CMS that turns you right off the idea of editing your website. If it's not easy, you won't do it. If everything is made so complicated, you’re stuck with constant extra charges as you go. A designer with limited experience or a poor track record of designing Google friendly websites is straight away losing you money from the moment it goes live. You end up paying somebody else to optimise your website, or having to start again from scratch. Your website is far too important to entrust it into the wrong hands. We give you the control through your content management system, make it easy, and empower you to edit and market the site yourself - exactly what people prefer to do. Best of all we save you money by keeping your content management system constantly up to date, with the best of CMS upgrades, an always warranty, plus amazing aftercare. What editing features and modules are available? Our CMS comes with awesome features as standard plus a number of optional modules you can add at any stage, and fully customised and tailored to perfectly suit your business needs. How long does a website take to go live? Go live time depends upon the kind of website you choose. Some of our entry level websites can be live in less than 10 days, while far more advanced sites take many months depending upon the project. Average custom designed websites take between 3-6 weeks to design and put live. Remember, writing your content is usually the slow part of getting any website live. Make sure you factor in enough time for this. Rest assured though, our web development team work quickly and won't hold you up. We live for deadlines, but we'll make sure it gets done right, and without cutting corners! Yes we design all of our websites to be smartphone and tablet friendly and to best practice with the latest 3-in-1 responsive design technologies. A completely responsive design gracefully switches the layout/design of the website to suit all device sizes and types. What kind of upgrades do you give me? 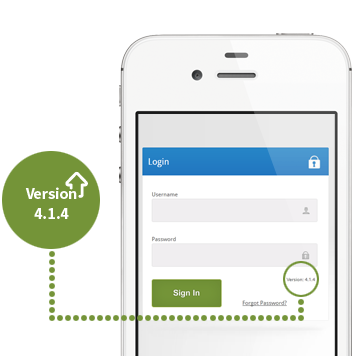 Our Siternity upgrades range from new editing features, new functionality, improvements, CMS modules and security updates, to bug fixes, 3rd party integrations and speed improvements. We've rolled out an average of 150 content management system upgrades each year to each and every client. Some of our most raved about CMS upgrades included our Search Engine Optimisation Tool, our Social Media plugins, or our Image upload, resizing and cropping tools. Things that help make a real difference to how they market their business and manage their websites. We listen to our customers and run focus groups to measure what's most important to them. Is the CMS fully customisable? Our web developers can do anything with our Siternity CMS - the sky's the limit in terms of visual design creativity or functionality. We can customise existing Siternity modules to your exact needs, build something totally bespoke, or integrate third party modules or plugins. Once we understand your exact customisation requirements, we can quote for the work involved. Anything and everything is possible. Yes, Siternity is a fully hosted CMS package meaning it includes website server, database, email and domain name hosting as standard. We also include full system backups and monitoring. It's all to allow us make sure your website works well and can be properly upgraded and supported. Moving across to us is a simple process with no downtime at all. We've created a best of breed hosting platform for our CMS that ensures your website is fast, reliable, secure and always online. It includes the latest in Microsoft server technologies, MS SQL Server databases, email accounts, a year of backups (nightly, monthly), 24/7 monitoring every 15 seconds, and even a free domain name. You'll be physically located in one of Ireland's most advanced data centres in Park West, Dublin. Following go-live you just need to cancel your old hosting package, there's no point paying for something elsewhere that you don't need. What happens if I already have website hosting, email and a domain name? Our new customers normally just cancel their existing website, email and domain hosting packages and move across to Webtrade with no downtime or fuss. Some customers have internal email servers or use GMail, MS Office 365 etc. for email and that's no problem at all. Domain names or email can be with any other provider you like. Webtrade is a top tier accredited reseller for the Irish Domain Registry. Siternity is a fully hosted CMS solution, meaning we have to host any website we design. Our hosting environment is perfectly tuned to make your website work to its maximum. If we can't host your site, then we can't roll out the CMS upgrades our give the lifetime warranty and support our clients love us for. Can I keep my existing email and domain name? Absolutely, if you'd prefer to keep using your existing email or domain name service providers, that’s no problem - many clients have providers already like GMail, Microsoft Office 365 etc. For those who want them, we include secure POP3 email accounts for free with our packages. They can be used on your own domain name with 500Mb storage per domain as standard. We give unlimited email accounts, webmail functionality and options for anti-spam and anti-virus. We include a free .com or .ie domain name and DNS services with our packages to give you the convenience of a single provider, and to help us support you better. We're also a top tier accredited reseller for the Irish Domain Registry. Will my website be future-proofed? Siternity brings you the latest in technologies, with the latest browser, HTML5 and CSS3 support, all built upon the latest in Microsoft.NET server software. Webtrade is a Microsoft partner with our content management system audited by the Microsoft certification team. We future-proof your content management system by always keeping it up to date with new features, functionality and improvements as you go. Is your infrastructure to ISO standards? Yes, our infrastructure team provide critical, dedicated cloud-hosting & managed-services solutions to ISO27001 and ISO9001 standards. I presume I can leave Webtrade any time I want? Of course, we're reasonable folks with no catches or gotchas. You can take your website and host it elsewhere at any stage with another web hosting provider. But why would you want to because you'd miss our great aftercare, upgrades and warranty.